Next Move joined Goodwill’s Family of Non-Profits in 2014 and has since been working together to provide employment opportunities to those struggling with homelessness. We are proud to see the success stories of individuals we’ve helped like Holly, Brian, Tanya, and Lashay who have become accomplished members of the Sacramento community. 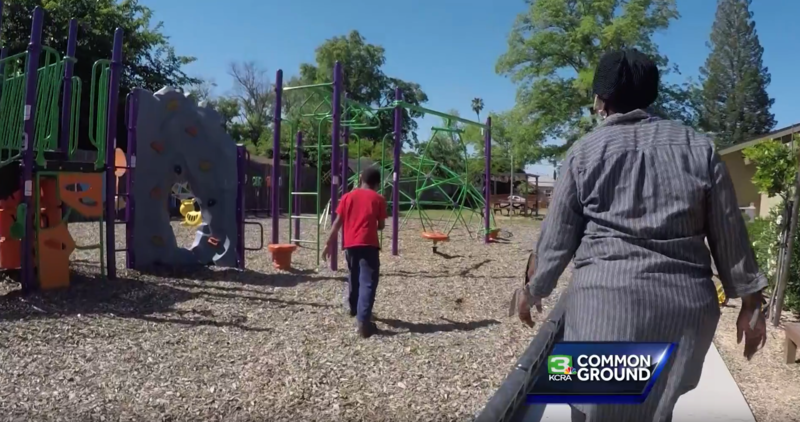 Watch and listen to their story on KCRA 3’s Common Ground.